Ask a question about 440 Pheasant Dr, or schedule a tour. 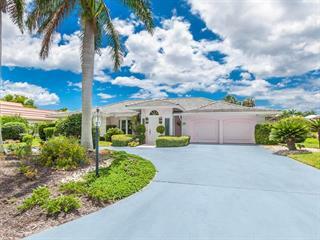 This single family home located at 440 Pheasant Dr, Sarasota, FL 34236 is currently listed for sale by Coldwell Banker Res R E, with an asking price of $1,679,000. 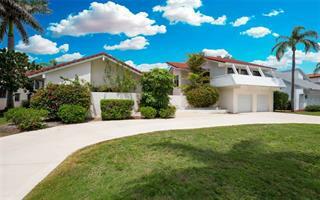 The property was built in 1977 and has 4 bedrooms and 3 ½ baths with 3,800 sq. ft. Pheasant Drive is located in the Bird Key neighborhood. Search all Bird Key real estate on MichaelSaunders.com today. NEW ATTRACTIVE PRICE! 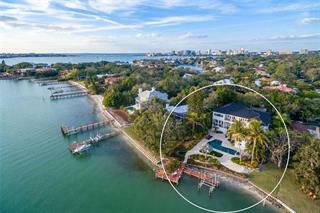 Impeccable Craftsmanship in highly desirable Sarasota’s BIRD KEY. This beautiful and immaculate 4 bedroom, 3.5 bath, 3,800 SF home was EXTENSIVELY RENOVATED in 2014 with only the finest materials, design, and fini... more.shes. Energy-efficient SMART HOME, is fully automated. It features temperature, lighting, Alexa, Echo and Wink Technology, all controllable from your SMART PHONE and remotely. 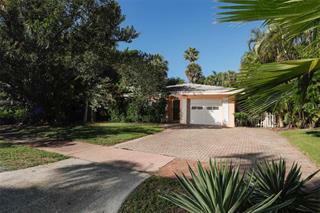 Stunning ACASIA WOOD & matching ceramic tile flooring throughout the home. Inviting CHEF'S KITCHEN with stainless steel appliances and glass back splash. TWO MASTER SUITES with impressive bathrooms that include Japanese soaking tub and large closets. BEACH ENTRY gas-heated pool/spa, with rapid heating controllable from smart phone. OUTDOOR KITCHEN with gas grill. Enticing "PUB ROOM" with Radiant wood-burning fireplace, attractive stone wall & 300+ bottle WINE Refrigerator. HURRICANE RATED windows and sliders. NEW TILE ROOF in 2014. Beautiful stone terrace and MAINTENANCE FREE Landscaping with specialty lighting, fully fenced for privacy. 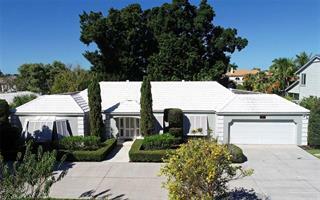 LOW HOA is only $600 per year. 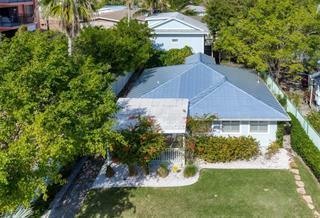 Enviable location in Bird Key with short distance to BIRD KEY YACHT CLUB for social events, fitness, dining and boating. 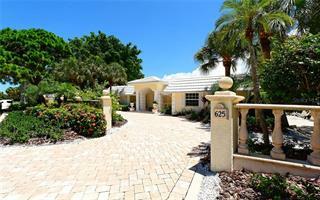 Minutes to DOWNTOWN SARASOTA and ST. ARMAND'S CIRCLE for cultural events, shopping, entertainment, dining. Beautiful sandy LIDO BEACH is just 2.5 miles away. Some furnishings available for sale under separate contract. 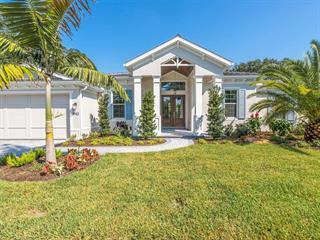 These are just a few of the many amenities this impressive home has. A MUST SEE!